Register today to join us at our 23rd Annual Child & Adolescent Mental Health Conference, the largest of its kind in the country. 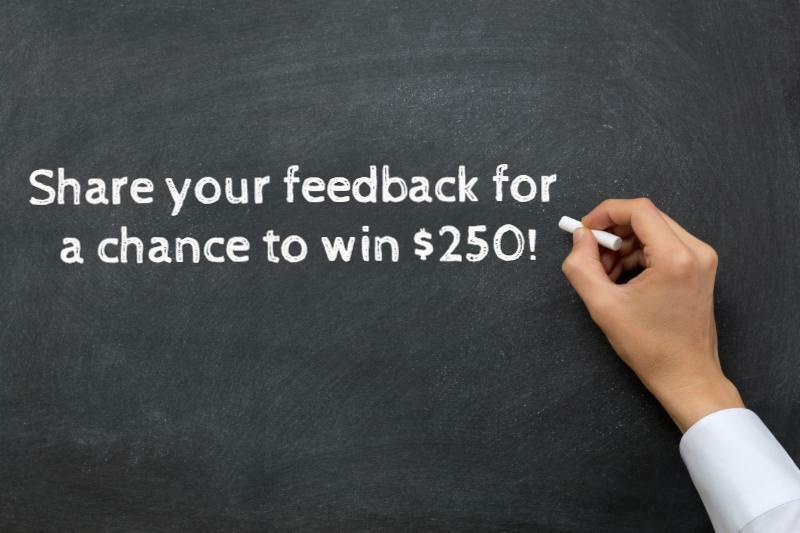 Tell us about your experience using our website and you’ll be entered to win a $250 Visa gift card or free attendance to our 2019 Mental Health Conference. Summer Training Series Coming Soon!